The second quarter of the bull market opened? The latest view of 8 major brokers such as CITIC: The market style has changed. Is there a second round of the bull market, when will it come? The strong trend of A-shares this year has recently entered an adjustment period. Investors are worried about whether the bull market is over or not, but it is only a short-term adjustment. After last Friday's trading, the Sanrong data was released in March, and the data exceeded the market expectation. 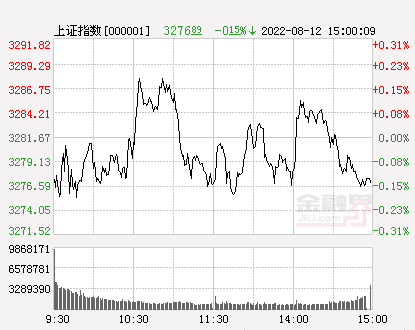 The overseas A-share futures responded enthusiastically. The central bank's website released information on Friday that preliminary statistics show that the increase in social financing scale in the first quarter of 2019 totaled 8.18 trillion yuan, 2.34 trillion yuan more than the same period of the previous year. At the end of March, the stock of social financing was 208.41 trillion yuan, a year-on-year increase of 10.7%. In March, M2 increased by 8.6% year-on-year, with an expected value of 8.2% and a previous value of 8%. In March, the company added 2.86 trillion yuan, an increase of 1.2 trillion yuan over the same period last year. Among them, RMB loans contributed 0.8 trillion. From a quarterly perspective, in the first quarter, the company reached 8.19 trillion yuan, a year-on-year increase of 2.34 trillion yuan, of which credit contributed more than half of the power, and social welfare credit increased by 1.44 trillion yuan in the first quarter. After the release of the social welfare data, although the A shares have closed, the Singapore FTSE A50 index futures have risen sharply, and the cumulative increase has exceeded 1.7%. 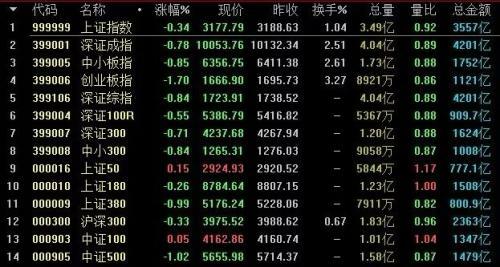 After the A-share close, Hong Kong stocks also rose sharply at the end of the day; European and American stock markets also showed good trend on Friday night, the Dow Jones index rose 1.03%. Then, when the market is consolidating now, how do the brokers look at it? The China Fund reporter has compiled the latest strategic views of the eight major brokers. The brokers are still generally bullish on the bull market. Some said that the adjustment is a good opportunity to add a position. 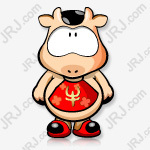 In the good season of Wangchun, it is also said that the end of April is the best buy point in the second round. CITIC Securities' strategy team said that the data of social financing and other data to strengthen the market game cycle, short-term A shares may pulse up, but monetary policy rebalancing to limit market liquidity improvement, and external risk factors will be more and more strong. Maintaining the pre-judgment, in the environment of internal heat and cold, the end of April is the second round of A-shares this year, a better buy point. 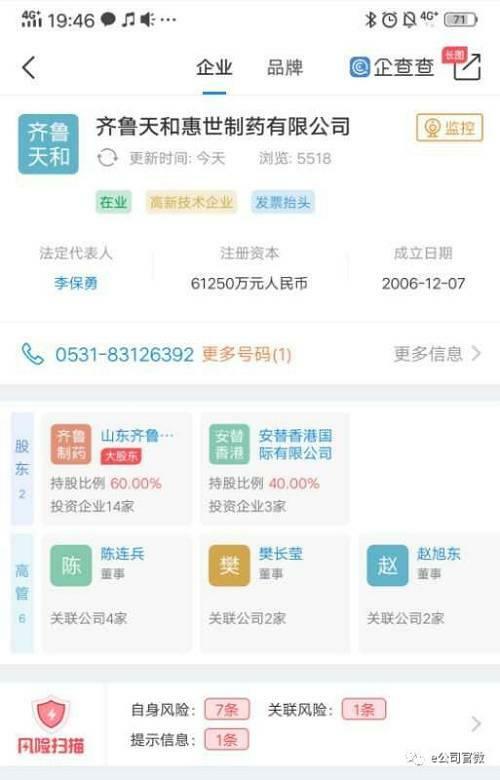 CITIC Securities Research said that the comprehensive improvement of financial data indicates that the “social fund” has passed, and the social welfare follow-up is expected to run above the 10.5% level. Looking forward to the second quarter, monetary policy will remain reasonable and stable, and with the continuous optimization of the financing structure, “wide credit” will come. The CITIC Jiantou strategy team, which claimed to be the "bull market bearer" of this round, said that in the second week of April, after the chemical sector rose sharply and the market approached 3,300 points, the market entered a short adjustment period. This is mainly because the continued easing of credit has brought about the demand for the base currency, but the central bank's suspension of open market operations has slightly raised the risk-free interest rate, causing a shift in the interest rate risk structure. This short-term adjustment constitutes an excellent opportunity for jiacang in the second phase of our bull market. The Industrial Securities strategy said that this week, 1) "Wangchun market" driving force lies in the expected changes in the fundamentals of the molecular end. The main drivers of the first quarter market were mainly the increase in risk appetite, the risk-free interest rate downside, and the improvement in liquidity. In April, the market driver focused on economic fundamentals and changes in corporate earnings expectations. 2) The market style focuses on institutional investors and performance support targets. In the first quarter, the market style was mainly in the “fresh new” and “sautéed”, and the valuation was dry. With the change of the driving force of Wangchun market, the market style has gradually returned to the performance. Returning to institutional investors relies on research, performance, and selection of individual stocks to grow and share dividends with the company. 3) Financial and economic data are better than expected, and Wangchun market is expected to go further. This week announced that in March, the social welfare of 2.86 trillion, the credit of 1.69 trillion is better than market expectations. Verify that the Wangchun market enters the second phase of the fundamental drive. PPI, social welfare and other data exceeded expectations to strengthen the fundamentals to improve the logic, Wangchun market is expected to go further. The industry configuration focuses on “five golden flowers”: real estate chain (building materials/home improvement/kitchen electricity/home), cycle boom chain (chemical agrochemical/coalization, aviation, non-ferrous copper and aluminum, pig), big innovation, big brokerage, automobile. The theme "Four Great Kings" (Yangtze River Delta Integration / Science and Technology Shadow Theme / State-owned Enterprise Reform and Reorganization / Pan-Power Internet of Things). Huatai Securities Strategy said that the economic data recovered in March + the total amount of social welfare exceeded expectations and the structure improved, and corporate earnings expectations may be further improved. In addition, a major variable that cannot be ignored in the near future is the expected warming of the mixed reform of state-owned enterprises. The return of the stock market valuation to the historical center is the basis for the implementation of the mixed reform of state-owned enterprises, and the implementation of the mixed reform will further reduce the risk premium and promote the valuation. We expect the market to continue the style of the broader market since April. The industry configuration focuses on the banking stocks + consumer stocks from the total amount and structure of credit unions. The theme recommends the reform of state-owned enterprises and the Yangtze River Delta. According to the strategy of Zhongtai Securities, the social welfare data in March exceeded expectations, and we continued to see a rebound in the short term. In April, we were still active. More market industry and style performance will be driven by fundamental factors, and more inclined to grow the industry's top quality prospects. In April, the performance of the over-expected sector, cycle, blue chip and part of the growth technology leader White Horse. The annual industry allocation recommendations are as follows: TMT (electronics, communications, computers), machinery (industrial automation), medicine (innovative medicine and medical equipment localization), utilities (nuclear power), power equipment new energy (fuel battery, energy Internet) , national defense military (independent innovation in the aerospace field), basic chemicals (new materials related to the above fields). Essence Securities Strategy stated that considering the current overall environment, it is expected that the market will still be inertial in the short-term, but since the medium-term trend is not clear after the short-term rebound, the loose expectations of monetary policy may be limited in stages, and then the probability will be The new platform maintains a volatile pattern. Considering a quarterly report, economic and financial data and expectations, market performance, and incremental funds, it is believed that in the current environment, the value of the blue-chip stocks with smaller gains in the previous period will have a round of upswing, which may cause the index to rise, but most stocks make money. A situation with limited effects. In general, the industry focuses on cyclical products, real estate, and banks. The theme focuses on the reform of state-owned enterprises, the Belt and Road Initiative, the Shanghai Free Trade Zone, and the integration of the Yangtze River Delta. Haitong Securities Strategy said that the first phase of the bull market valuation has been repaired since 12440. The current A-share valuation is close to the average of 2016, which is 30-40% since 2005, and the risk premium returns to the three-year average. 2 The second phase of the bull market needs basic relay. The leading indicators of the social welfare representative have rebounded in the first quarter. It is difficult to see the simultaneous recovery of the company's profit in the second quarter from the inventory cycle and the leading indicators. 3 Since the beginning of this year, the market's growth has been quite impressive compared to the historical annual performance. If the fundamentals cannot be seamlessly connected, it is necessary to pay attention to the risk of retracing. The so-called high mountains and high winds have both offensive and defensive phases. March financial data exceeded expectations Bullish 2.0 started? A shares reproduce the rich effect! Have you made any money in this round of bull market?